What do the Biji-biji Initiative, the Picha Project and the Dialogue in the Dark all have in common? For starters, they’re all social enterprises (SEs) that operate in Malaysia. However, that’s not all. 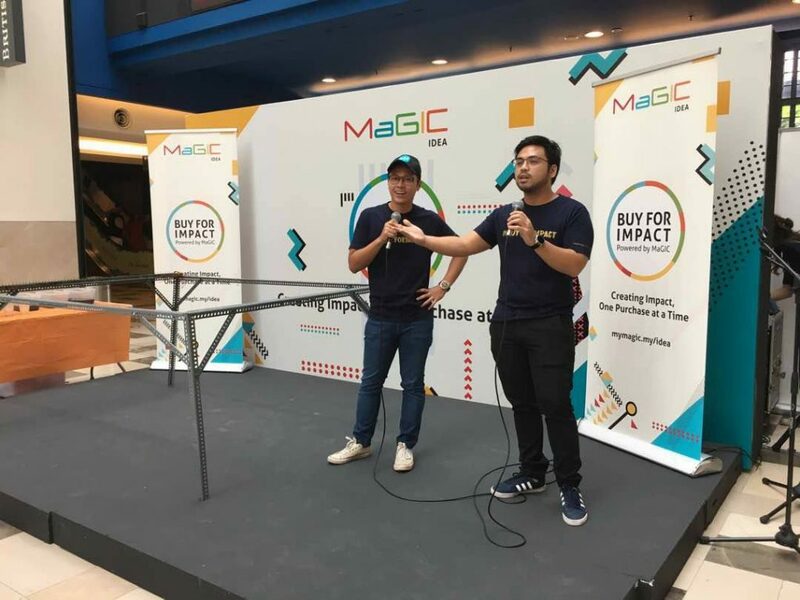 They’ve also been accredited by MaGIC as impact driven enterprises or IDEs for short. 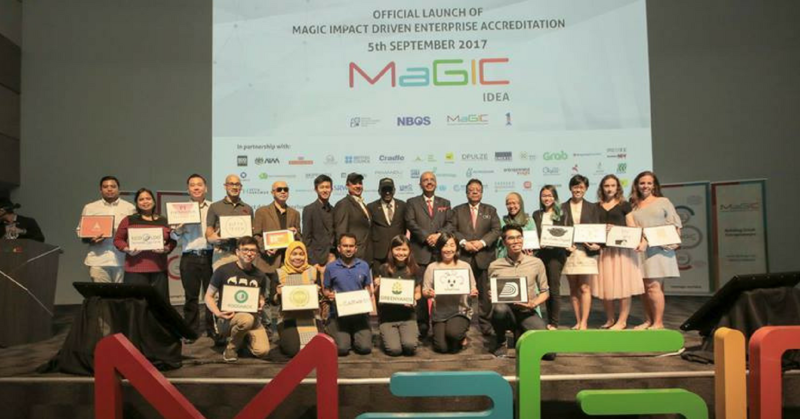 MaGIC launched an initiative in July 2017 called the Impact Driven Enterprise Accreditation (IDEA). And through this initiative they validate and recognise the efforts of enterprises that are having a positive social impact. Social enterprises and businesses that are verified as impact driven enterprises would then be listed on their online directory that would connect them with potential customers and supporters. Getting your SE verified is also an advantage when participating in public procurement competitions as well as accessing any funding or support that MaGIC and their partners provide. At present there are close to 50 verified IDEs in Malaysia, and here’s how you can ensure that your SE stands a chance to get accredited so that you can take full advantage of this initiative. You need to have a clear, well-structured, impact first mission statement that’s defined on all of your public documents, marketing collaterals, policy documents and registration documents like the Memorandum & Articles of Association for example. Having such a clearly stated mission would help your stakeholders better understand your enterprise, and it would make it much easier for them to work alongside you. While it’s not an official requirement you could also consider getting really cool T-shirts and swag like your tech startup counterparts. Your impact first mission statement has to be ingrained within your team’s DNA, and you have to continue working towards it. As such MaGIC requires that you implement one of the following 3 models. You could either have a stated policy or a verifiable track record of allocating at least 51% of your annual profits directly towards your mission. You could integrate your mission into your daily operations. You could use a cross subsidisation model for example to provide your products or services to a B40 beneficiary group. You could also empower disenfranchised or marginalised communities by training them, and by equipping them with skill sets that’ll eventually get them hired. A fundamental difference between NGOs and SEs is that SEs have to solve social issues through sustainable means. As such MaGIC requires you to earn more than half of your annual revenue through sales rather than donations or grants. However, if you’re just starting up you can simply present a clearly defined path to reach sustainability. Once you meet these requirements, you can immediately start the process of getting verified by going through the following steps. You sign up by filling up a simple application form. This will get you listed as a basic IDEA member. 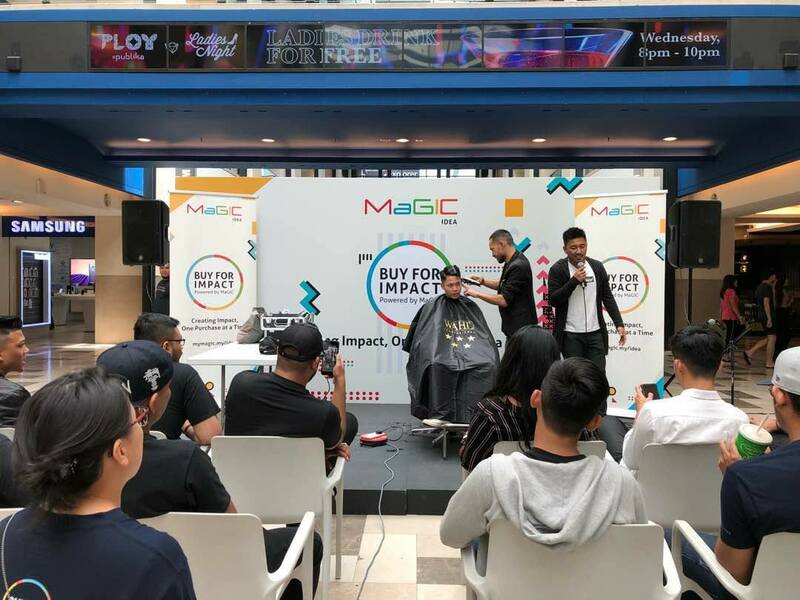 You then have to pay a fee of RM1,000 yearly and submit additional documents for auditing purposes, and this will enable you to receive requests for proposals and quotations from MaGIC’s impact partners. You can see their list of impact partners here. An executive selection committee would endorse your enterprise as an IDE upon successful review. Becoming an IDEA member will separate you from the herd, and make you look more credible. This would be handy when you’re trying to work alongside MaGIC and similar organisations. And any opportunities that you could eventually get in the form of funding, support or procurement contracts would enable you to better execute your mission, and to have a much more effective positive social impact. Last year, MaGIC launched an initiative to validate and recognise the efforts of enterprises that are having a positive social impact by certifying them as Impact Driven Enterprises (IDE). As an IDE, you will be listed on their online directory that would connect you with potential customers and supporters. Before signing up, ensure that you fulfill the requirements; signing up is an easy as filling up a form, paying a yearly membership fee and submitting additional documents for audit.